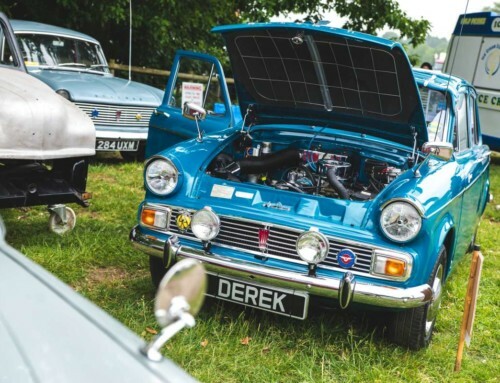 Celebrate independence day early with Classic American Stars & Stripes car show; the famous family-friendly event hosted at Tatton Park, Knutsford. 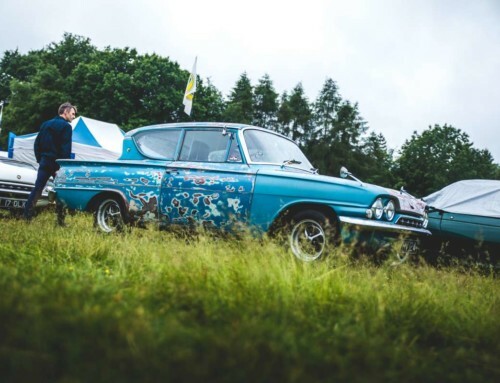 Held over the summer weekend of June 30 – July 1, the Classic American Stars & Stripes car show is a US-style extravaganza featuring American dream machines of all shapes and sizes. 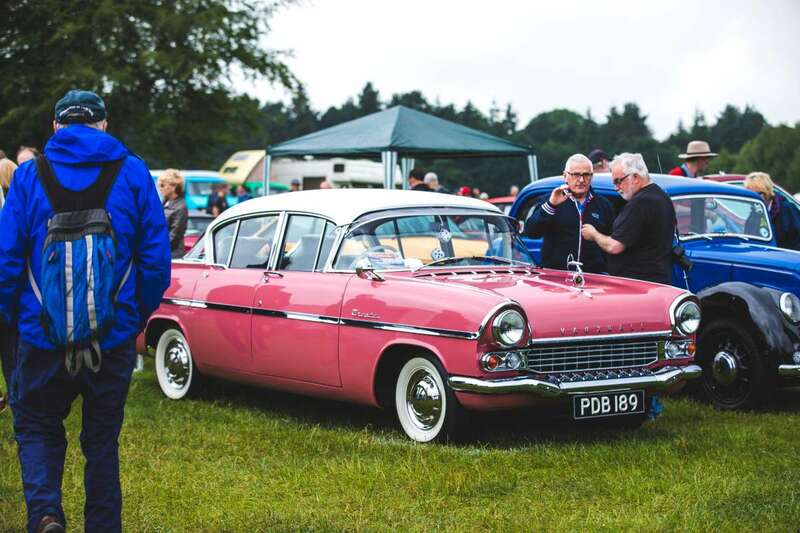 Classic Cadillacs to customised hot rods descend on the 1000 acres of deer parkland at the centuries-old Tatton Park. 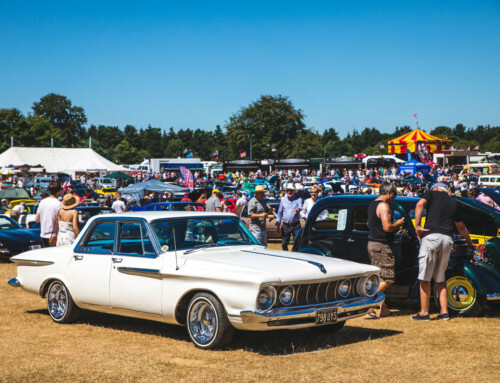 Showgoers can marvel at the vast array of American-themed motor vehicles including Mustangs and Corvettes to ex-US Army and military vehicles with some magnificent motorcycles, including Harleys and Goldwings, added in for good measure. 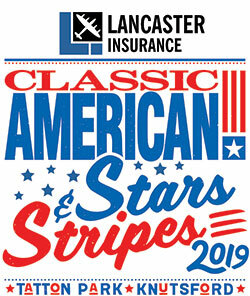 The annual Stars & Stripes show plays host to an abundance of live acts, a Wild West shoot-out, kiddies’ rides and much more, making it the perfect day out this summer.